Jackie's Journey "Are You a Wise Person?" Do you consider yourself to be a wise mom? We each hold value systems that form our basic philosophies. These we purpose to pass on to our children through goals we set for them. Our desire is that they wisely hold our most highly valued principles. As caring moms, our goal should be nothingless than to produce wise children who are self-motivated to do good and hate evil. The fear of the Lord is the beginning of WISDOM and to fear the Lord is to hate evil. What is a wise child? How would you recognize one? Foolish children are easy to spot! “Wisdom is seeing life’s situations from God’s point of view and acting in harmony with Him”. 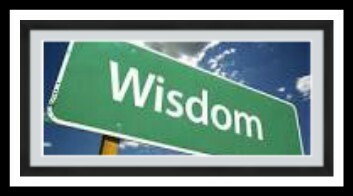 (ATIA) We will recognize wisdom in our child through his or her attitudes, words, and actions! Knowing God and knowing our responsibility in life does not guarantee we will be successful in parenting! If we do not know how or what to do…we are lost. Most moms have teachable hearts that want to understand God’s instruction. Some even demonstrate a desire to honor God with a wise decision-making process regarding the manner of child development by adhering to God’s Word and voice of instructiion when He calls! Children are to bring us REST and to DELIGHT our soul! Do your children bring delight to your soul? Do they bring you peace and give you rest? Wisdom knows the right path to take. Integrity is taking it! We want wise children with integrity! 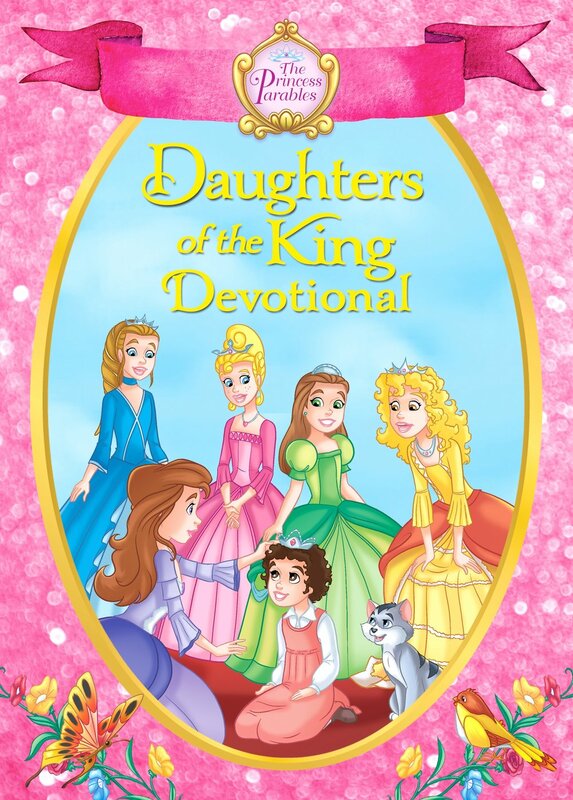 When our girls were not bringing us “rest” or “delighting our soul” we knew WE were failing in our training. My life was not that much different than yours…lots of activity and responsibility and never enough time! We were convinced, as you are, that our success as parents would come from making our children successful. If they weren’t, we weren’t! When we take responsibility for our child’s behavior then we are in a position to change it! This is called Discipleship…the key to training. The goal of raising a wise child should be to develop godly character. This involves the need for consistent “attitude training” which educates the spirit of a child, as well as the will. (Ask: Was it kind? Was it considerate?). It brings integrity back into focus by replacing the “action-response” teaching (Mom said, “don’t do that! Don’t touch! Stop it, I said don’t touch…no…no”)! 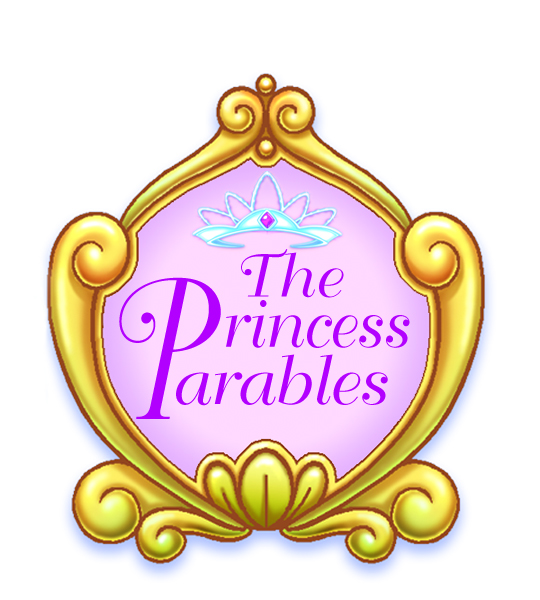 Developing character in our little “prince and princesses” presupposes that WE are wise women of godly character! “We are known and read by our children all the time…” I Cor. 3:2. There is no hiding our true character…they read our spirit! Do you know the test for measuring your own character?? Maturity is revealed by what we do with our free time. What do I do in secret? What do I do with my free time? We are an example or we are an excuse!! Children learn what we are first, through our attitudes; then, what we teach them. Training is first discipleship and then learning! Our job is to cause that learning in our child by lovingly training them to submit to our authority so they can be taught. with resisting that authority and he/she cannot receive teaching! The child that resists authority IS the teacher!! When the course of action you are using has the goal of developing godly character through attitude, not action, training, the child will mature with wisdom, balance and will understand purpose in his or her life. What course of action are you on? Posted on October 23, 2018 by Jacqueline Johnson and filed under motherhood, character and virtue, spiritual growth and tagged did you know wisdom calls to us who's rested and delighted attitude verses action training.